We are Newcastle’s Roof Restoration Specialists. Do you have a roof that is looking tired, in need of a refreshment or perhaps water-proofing? Are your tiles cracking, your iron rusting or is your color bond fading? If so then you need a roof restoration job on your home. Servicing Newcastle, Central Coast and the Hunter Valley., no roof restoration job is too big or too small for Newcastle’s Exterior Coat Painting Specialists. and offer a no nonsense, honest and hard working attitude. 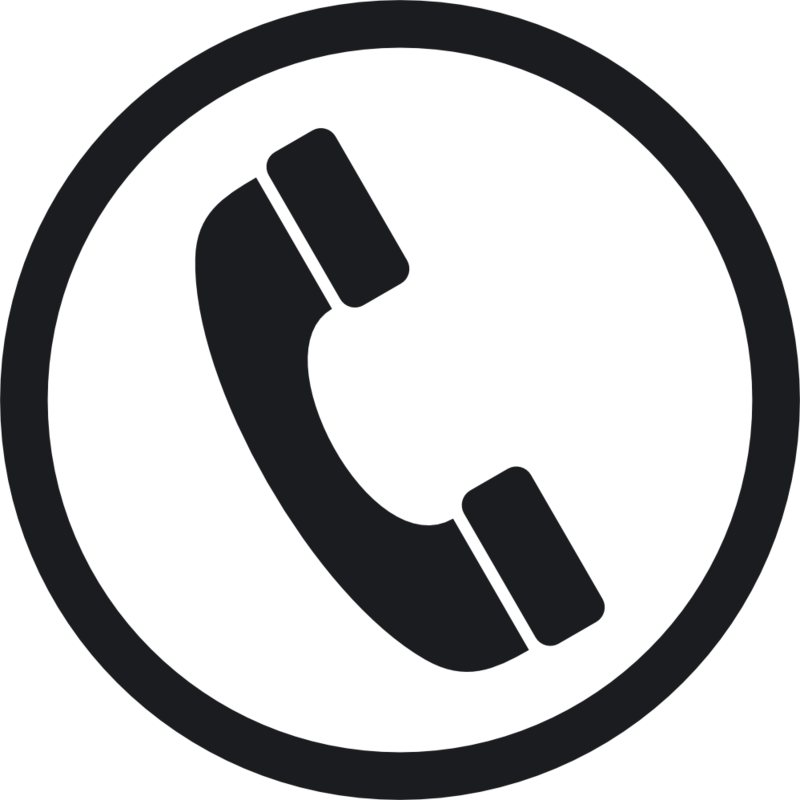 Contact us today for a FREE no obligation consultation and quotation and find out how we can restore your roof ! 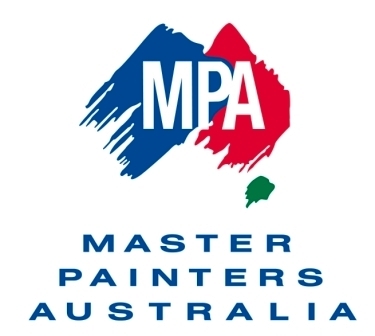 We are fully accredited by Master Painters Australia. We utilise Dulux Acratex Roof Membrane and Robertson’s Tilemaster extensively on our jobs.